Otolaryngology which is co-located at The Royal Victorian Eye and Ear Hospital is a world leader in the treatment of hearing loss and ear (otological) surgery. The Department remains at the fore-front of research into cochlear implantation, and the preservation of hearing and balance function while operating on the inner ear. The direct interface that we have between lab-based or clinical research, and direct otolaryngology patient care leads to highly productive translational research outcomes. Laboratory research seeks to understand the biological response of the inner ear to surgery and other types of stress, and applies drug delivery, gene therapy and regenerative strategies to the protection of restoration of hearing and vestibular function. 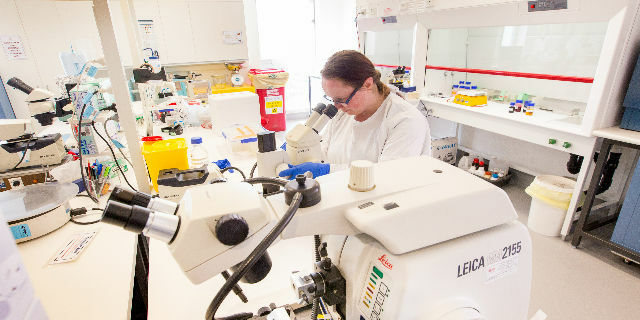 We have a strong track record in developing new therapies in the laboratories and bringing them to clinical trials. 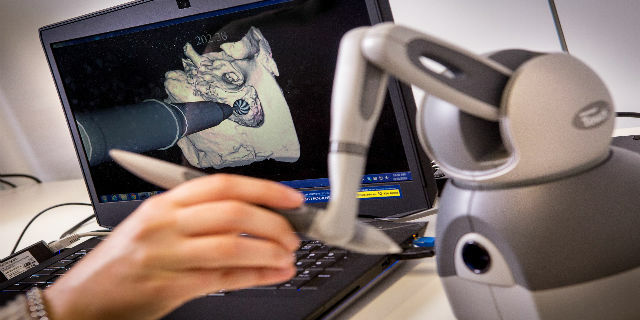 The Department is a leader in the application of Virtual Reality to surgical simulation, working closely with engineers and psychologists at the University, together with commercial partners to create sophisticated 3D rendered simulations that provide force feedback, and real-time training. Otolaryngology has an interest in ear infection (otitis media) amongst Indigenous Australians, as this leads to early childhood hearing loss and contributes to disadvantage amongst these children. Our focus is upon large scale clinical trials. 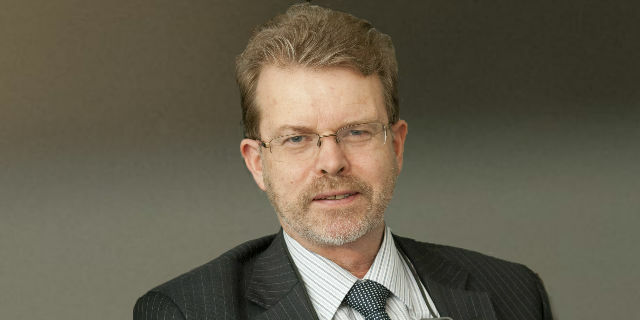 Professor Stephen O’Leary holds the William Gibson Chair of Otolaryngology at the University of Melbourne, and is a Senior Specialist in the Otology and Cochlear Implant Clinics at the Royal Victorian Eye and Ear Hospital. His interests include inner ear function and protection in surgery, cochlear implantation, drug delivery to the ear and surgical simulation. Professor O’Leary is a Practitioner Fellow of the National Medical Research Council (Australia), and dedicates his time to both research into Otology and surgical practice. The direct interface that we have between lab-based or clinical research, and direct otolaryngology patient care leads to highly productive translational research outcomes. Laboratory research seeks to understand the biological response of the inner ear to surgery and other types of stress, and applies drug delivery, gene therapy and regenerative strategies to the protection of restoration of hearing and vestibular function. We have a strong track record in developing new therapies in the laboratories and bringing them to clinical trials. Otolaryngology is a leader in the application of Virtual Reality to surgical simulation, working closely with engineers and psychologists at the University, together with commercial partners to create sophisticated 3D rendered simulations that provide force feedback, and real-time training. Project Leader, Interface Optimisation and Assessment, The HEARing CRC. Karina's work involves assessing the feasibility of new materials and techniques to produce cochlear implant electrodes that provide reduced power usage and increased precision of current distribution in the cochlea. Senior Research Fellow, Head of the Hearing Neurosciences Laboratory. Karina’s focus is auditory neurophysiology and the role that ion channels play in controlling neuronal function in health, and disease. Histology is the art of science creating beautiful sections of cells and tissue samples for microscopic analysis used for diagnostic or research purposes. 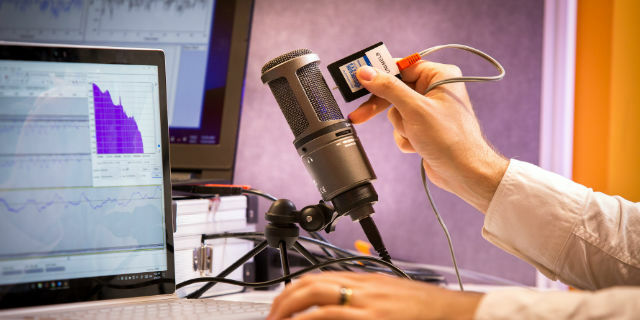 The Otolaryngology Histology service has over 16 years of experience in producing high quality sections for research purposes from a variety of samples embedded in resin, paraffin, frozen, or parlodion. Our clients include research institutes, external clients both International and Australia wide, as well as other University research departments. Our main discipline is cochlea histology, which is a quite a challenging structure to work on combining bone, neurons, and fine membranes all in one package. The Services we can provide include: Processing, cutting, and staining of fixed tissue using a variety of different embedding media and microtomes. Histological staining completed by hand (not automatic stainer) and customized for each tissue sample to optimize the results. The stains we offer include the standard Haematoxylin and Eosin (H + E) stain, as well as special stains such as Gram, Thionin, Masson trichrome to name a few. Training in some techniques are available and equipment such as the cryostat is available for hire (with training) to cut your own samples.